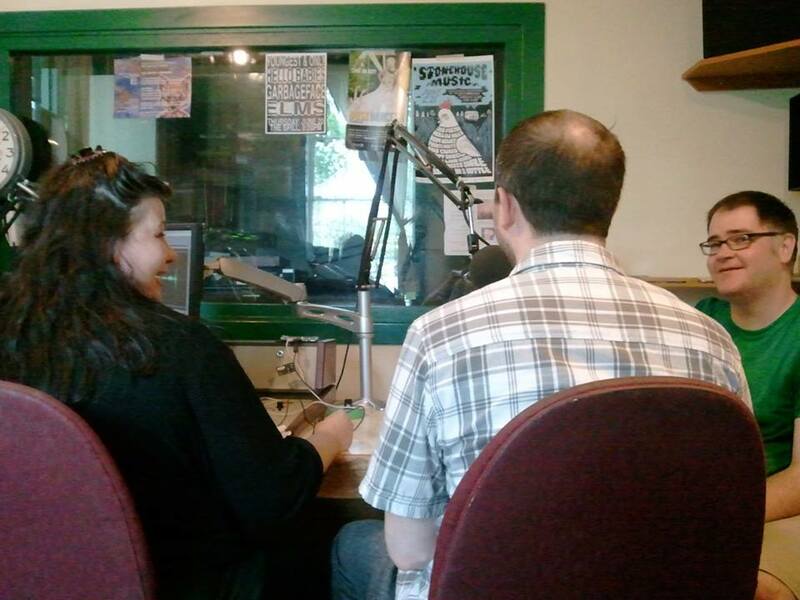 Just a short reminder that you should tune in to Trent Radio at 5:00 to listen to an interview with Sandra Kasturi and Ian Rogers. You can access Trent Radio at 92.7 FM within broadcast range or online at trentradio.ca by clicking “LISTEN: OGG & MP3 Streams”. This entry was posted in Interviews, News, On Air and tagged Ian Rogers, interviews, On Air, Sandra Kasturi, Trent Radio.